3/8″ (Pea) Gravel is a small, granite product that is produced right here in Kern County. 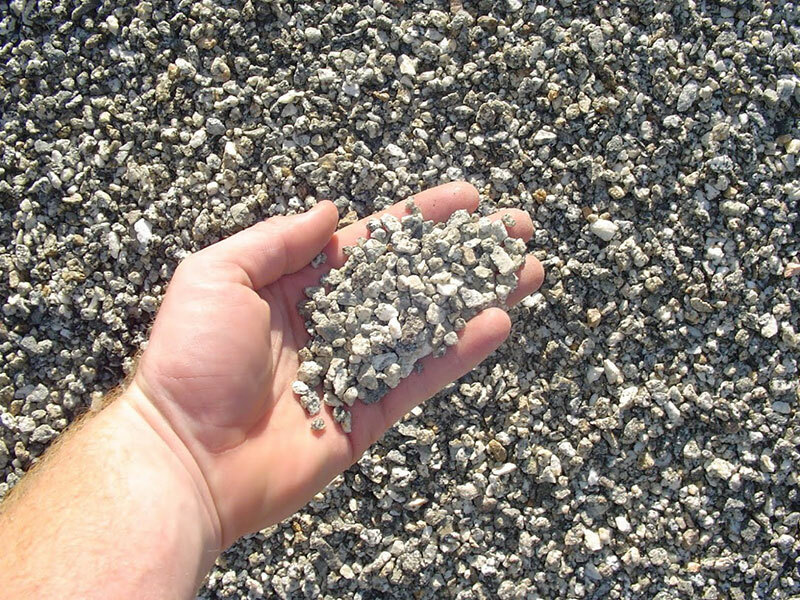 3/8″ Gravel is primarily grey, with a rough texture. Pea Gravel can be used in walkways, driveways, as a base under a shed, as a decorative rock in flowerbeds, or in a mix with cement to create concrete.